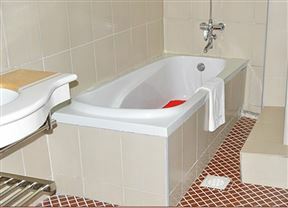 Nexus Resorts Hotel, Kampala Best Price Promise! 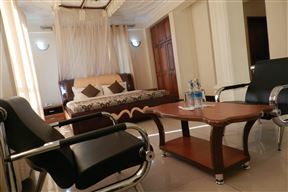 Nexus Resorts Hotel, located in the northern suburbs of Kampala city, offers spacious accommodation combining modern furnishings with stylish interior designs to maximise your comfort and enjoyment. 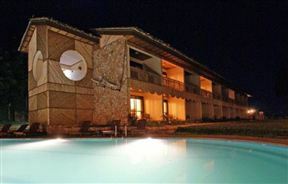 Humura Resort, Kampala Best Price Promise! 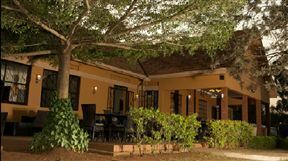 Humura Resort is a tranquil oasis amidst the bustle of central Kampala. Humura, meaning "state of relaxation and calm", is a city-based resort in a calm country atmosphere. 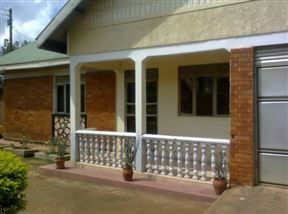 Kisaasi Self-catering Holiday Home, Kampala Best Price Promise! Kisaasi Self-catering Holiday Home is a fully furnished self-catering house, located in the serene environment of Kisaasi, close to public transport and various shopping centres. 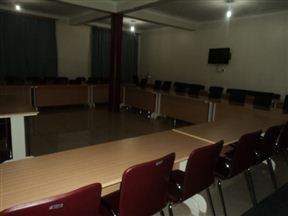 Palm Gardens and Guest House offers comfortable accommodation situated in Kampala, close to various shops and restaurants. Hotel International offers comfortable accommodation located on top of Muyenga Hill, a 45 minute drive from Entebbe International Airport. 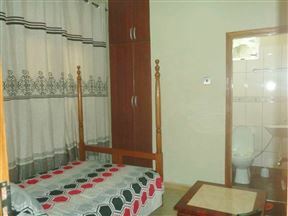 Muyenga is one of the most affluent and quiet residential suburbs of Kampala city. 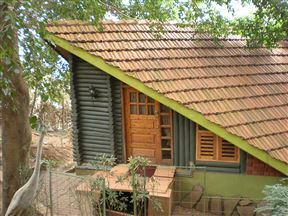 A triumph of ecological and architectural fusion, the Forest Cottages lie in a peaceful woodland over Naguru Hill in the Bukoto area of Kampala.